BLUE CONSUMER CAPITAL IS A PRIVATE EQUITY INVESTOR WITH DEEP EXPERTISE IN THE CONSUMER INDUSTRY. BLUE PROVIDES COMPANIES WITH CAPITAL AND RESOURCES SO THEY CAN REACH THE NEXT LEVEL OF SUCCESS. Direct-to-Consumer Platforms. Platforms that can directly engage with customers, improve the shopping experience, and gain valuable data at every point along the customers journey to buy. Prefer platforms with a strong use of digital tools and data analytics. Fashion Accessory Brands. Jewelry designs with a fashion orientation. Brands that inspire, empower and engage сustomers. On-Line Retailers. Retailers with a highly engaged, influencer-driven social community. Categories selected are representative of areas Blue is interested in investing. Cosmetics. High performance, all-natural, certified organic, cruelty free, toxic free or vegan-friendly products. Hair. Salon tools, hair coloring ingredients, branded hair products. Nail. Toluene, formaldehyde, and camphor free. Long wearing products or natural nail polish. Oils or products that support growth of healthy cuticles and nails. Skin. Products that improve the overall appearance of you skin. Equipment for Sports. Sporting brands. Health and Fitness Studios. Yoga, pilates or instructor led studios. Performance improvement training programs. Alternatives to traditional gym workouts. Outdoor Sporting Technology. 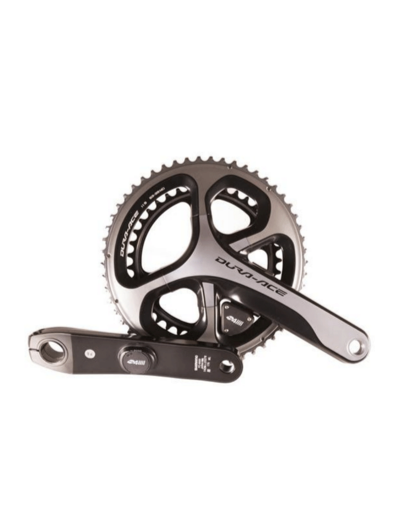 Athletic performance improvement products or technologies. Crop Yield Improvement Products. Alternatives to harsh chemicals and pesticides. Natural products or technologies that improve soil quality and increase crop yield. Eco Food Service Solutions. Green tableware or take-out containers made of bambooware, BPA free plastics, commercial dishwasher safe materials, other recyclable materials and reusable materials. Food Brands. Products can include natural, organic, functional, non-gmo, or healthy “good for you” items. Ingredients. Organic and non-GMO ingredients provided though a reliable supply chain. Providers of Food Testing and Certification Services. Food safety and food quality certifications. Testing services for GMO, pathogen, gluten, animal speciation and food authenticity. Food label review and regulatory compliance services. Home & Garden. Alternatives to harsh chemicals and pesticides. Natural products or technologies that improve soil quality, decrease pet odor in the yard. Natural Cleaning. Non-toxic, natural products. Pool Maintenance Supplies. Eco-friendly, non-toxic and green water treatment products. Products that reduce your water, energy and maintenance costs. Disposable Healthcare Products. Products that help provide for a safer, sanitary environment. Holistic Products. Various healing products. Nutrition Products. Clean ingredients, plant, herb, nut or seed based. Effective products that supports a more active healthy lifestyle. Natural Baby Products.Hypoallergenic, fragrance-free, cruelty free and vegan. Naturally-effective hair, body and dental care products.Products that naturally improve the health of skin, hair, teeth, and body. Food & Nutrition. Freeze dried, raw, or limited ingredient dog foods. Pet supplements including probiotics, flea and tick protection or other products that improve the health of an animal. Pet Accessories. Smart collars, toys, training tools. Pet Care. Daycare, boarding, and grooming. Blue invests in ambitious management teams that are interested in increasing the value of their company. Partnerships are in growing companies with management teams that are forward thinking open to diverse opinions. Blue work alongside to its partners to help get the company to the next phase of growth. Value can be increased and growth stimulated with a solid strategy. The growth can come organically (through operational improvements), and, at times, by making selective add-on acquisitions. 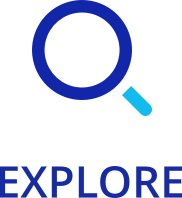 Blue leverages its network to help drive complex strategic decisions and give its partners a competitive advantage. Through a strong partnership, teams are energized to create growth. Together, we develop strategies to act on that create value. Blue works with management to maximize the value of the business so that you can have a successful exit or continue on to take the company to its next phase. Exits can include an IPO, an exit to a strategic acquirer, or the sale to a private equity firm. Beauty Bakerie caters to makeup-loving customers looking for a long-lasting effect. The bakery-inspired line includes best-selling products ranging from liquid lipsticks, setting powder, and illuminators to eyebrow gel, eyeshadows, and eyeliners. 4iiii develops technologies that improve athletic performance. The company’s power meters, heart rate monitors and coaching tools increase awareness and provide uninterrupted real-time data to athletes. Generally, Blue prefers to be an active majority shareholder, but is open to minority stakes – in a sole investor role or in collaboration with partner funds. Different companies have different needs; Investments are structured creatively with this in mind. Blue prefers to work with management teams that are interested in retaining a large portion of equity. This structure allows for Blue’s partners to continue to be incentivized to grow the business. 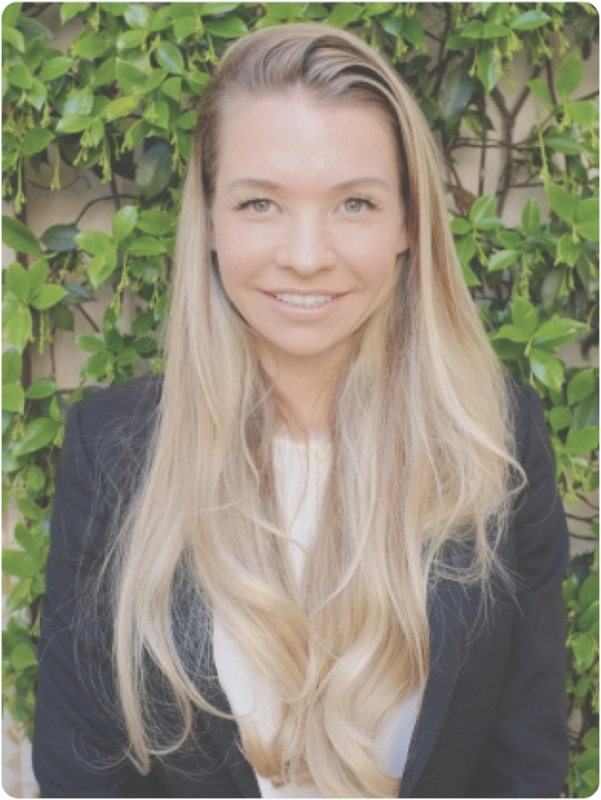 Gina is responsible for all aspects of Blue’s investment process including identifying and screening potential targets, negotiating LOIs, legal and accounting due diligence, coordinating third party financing and leading the execution and documentation of all acquisitions. Upon closing, Gina will be actively involved in the ongoing operations of the business. Prior to starting Blue Consumer Capital, Gina Co-led the Private Equity Coverage Practice at D.A. Davidson (and previously held the same position at McGladrey Capital Markets, which was acquired by D.A. Davidson). As an Investment Banker, she advised on the sale of numerous consumer companies. Gina received her MBA from the University of Southern California (USC) Marshall School of Business, and her BA from University of California, Irvine (UCI). 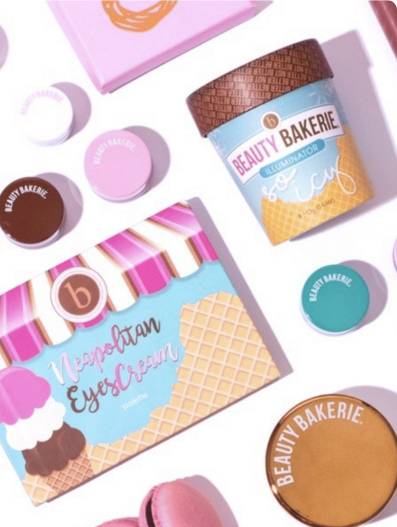 Beauty Bakerie will utilize the growth capital investment to further develop its product offering and to continue to grow its devoted consumer base. Blue Consumer Capital provided 4iiii with growth capital for new product development and channel expansion.